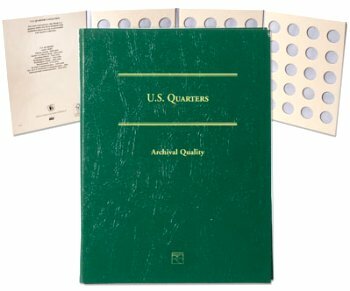 For your collection convenience, Littleton`s exclusive new coin folders are affordably priced, yet handsome and durable. They hold your coins securely and are 6 1/2 x 8 3/8 to easily fit on your bookshelf. 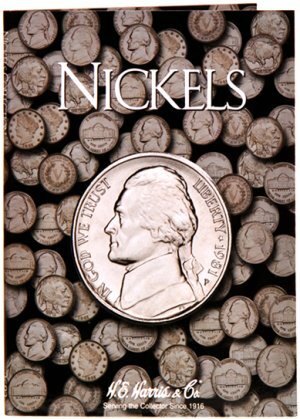 Keep track of your growing collection the easy and economical way with Littleton`s new custom coin folders!